Maggie 先生 ABC レッスン　（名古屋　英会話スクール　Action! 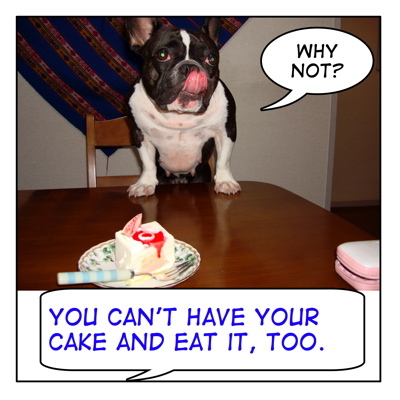 Language Academy）　公開ブログ　Y : "You can't have your cake and eat it,too!" Thank you!!! Please come visit me again! Thank you!!! I am glad to hear that! Thank you for checking this lesson!! > Thank you for checking this lesson! !